Sameer is the Founder and Managing Director of Proview Accountants, responsible for driving the vision and strategy of the firm. Sameer was formerly a Director at Spencer Hyde Chartered Accountants & Auditors in London and has over 15 years’ experience as a professional Accountant and Tax Adviser. Sameer has acquired extensive experience advising clients both overseas and locally on their many needs including complex audit assignments, corporate reporting, tax planning, business advisory and corporate finance. Additionally, Sameer manages a varied caseload, working with business leaders and entrepreneurs, across a wide range of sectors, helping them grow and develop their businesses. 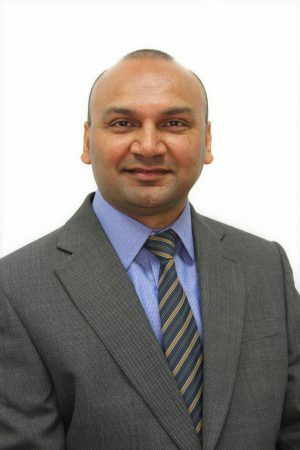 Prabhu joined Proview as a Senior Accountant in 2015 after training with a medium-sized firm of Chartered Accountants in London and has over 10 years’ experience as a Practising Accountant and is AAT qualified. Prabhu manages a varied portfolio of clients including start ups, SMEs and OMBs by providing bookkeeping, VAT, accounts preparation and tax compliance work. Prabhu also trains and supports other team members of the firm. 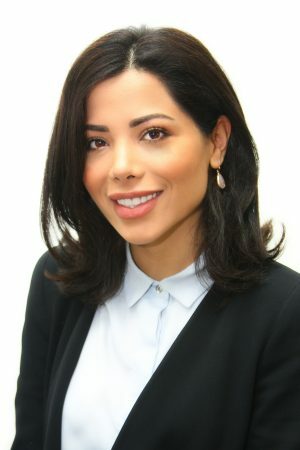 Mahla joined Proview in September 2017 as a PA to the Managing Director and Office Administrator and she was formerly a Legal Secretary in a firm of Solicitors. Mahla has been involved with the firm marketing, business development, communications, client relationship, AML compliance and best practice functions for the firm. Mahla is a Xero Online Accounting Certified Advisor and assists the team members and clients in bookkeeping, VAT, Payroll and company secretarial work. Ibrahim joined Proview in January 2018 as a Semi-Senior Accountant and Payroll Administrator and is AAT qualified. 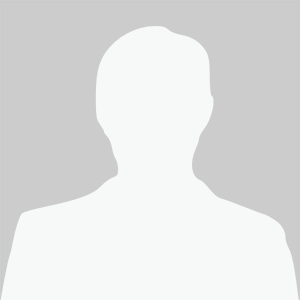 Ibrahim manages and operates the payroll bureau, Pensions, HR and also performs management accounts, VAT and statutory accounts work and he is a Xero Online Accounting Certified Advisor. Simon qualified as a Solicitor in England & Wales and was formerly a Senior Partner in a 4 partner firm of Solicitors in London. Simon advised our clients on corporate structuring, trust and legal matters. Akshi joined Proview in March 2014 as a Client Relationship Manager and now works as a Consultant with the firm. Akshi qualified as a member of the Institute of Chartered Accountants in England & Wales (ICAEW) in 2007 with a Top 25 firm of Chartered Accountants in London. She has worked with a varied range of industries and performs management accounting, statutory accounts and tax compliance work.